Morpeth lies on the river Wansbeck. 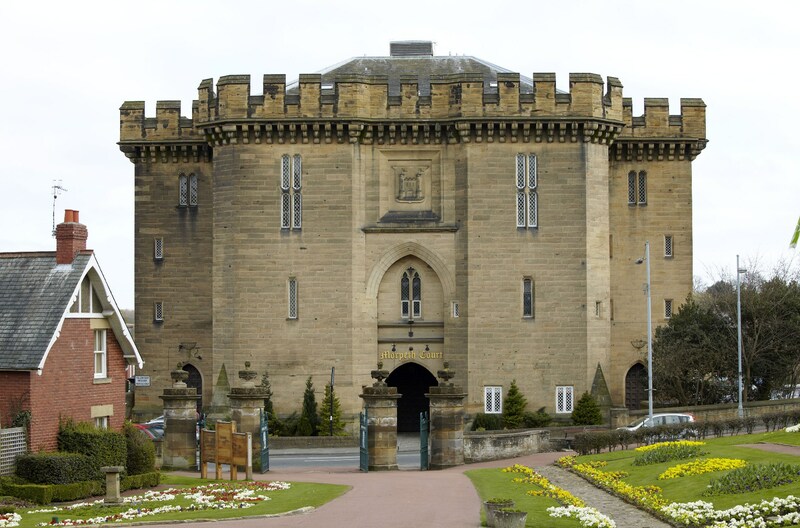 A market town, which has a rich history to explore, it is the historic county town of Northumberland. It is a good base from which to explore the county of Northumbria. 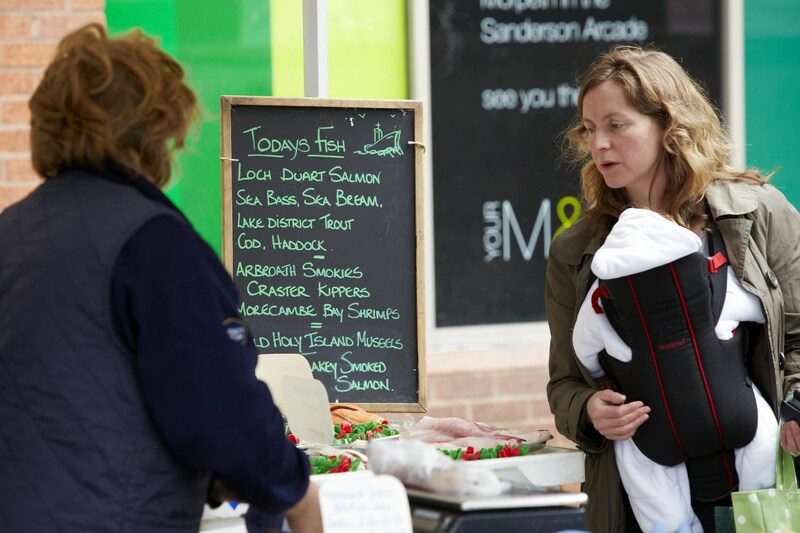 Morpeth’s Farmers’ Market takes place on the first Friday of every month 9 – 2pm in the historic market place. There is also a regular market on Wednesdays. Visitors will enjoy exploring Rutherfords, an old-fashioned department store selling just about anything and trading since 1846. During the C13th John de Greystock built a Chantry so that prayers could be said for him and his family. The priests aat the Chantry collected alms which were dedicated to the upkeep of the Chantry and a bridge. In the course of the reformation, Henry VIII dissolved the Chantry, but the school continued. Edward VI granted the school a charter and in 1846 the school moved from the Chantry. The bridge remained until 1834 when it was demolished and replaced by the Telford Road Bridge. 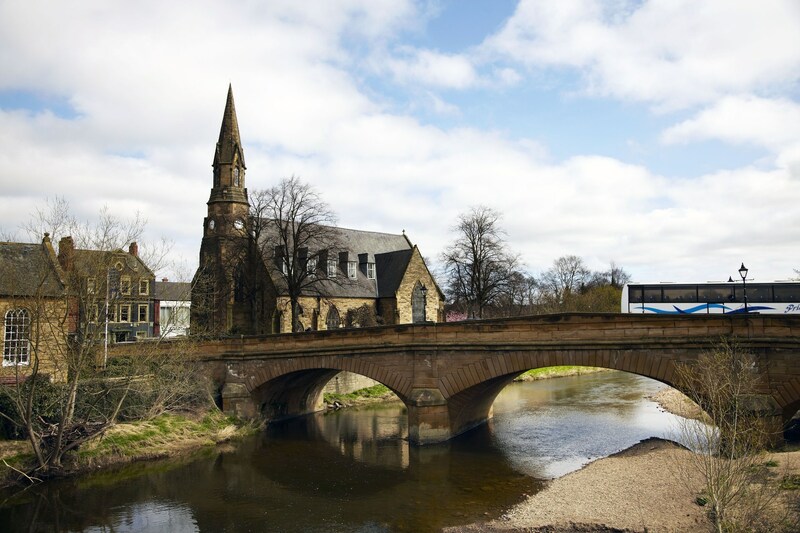 The Tourist Information Centre is in the C13th Century Morpeth Chantry, with the famous Northumbrian Bagpipe Museum, and highly regarded Northumbrian Art and Crafts Centre. Please check days and times of markets with Morpeth TIC before setting off. 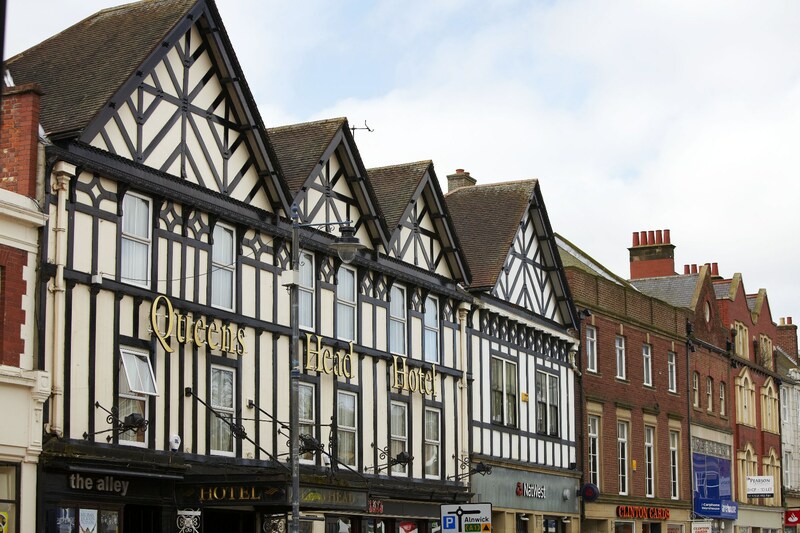 The town is on the Great North Road and there are still coaching inns offering hospitality including the Black Bull and the Queen’s Head. The parish church of St Mary’s, Morpeth stands on Kirkhill. Its origins appear to be Norman. It is thought however that an earlier church may have occupied the site from before the Conquest. The church has undergone many changes, restorations and additions but it remains one of the finest examples of a medieval church. For those with an interest in Churches, an Archaeological Assessment of the church by P Ryder provides fascinating information. Emily Davidson, suffragette, died in 1913. Emily endured prison many times, and was force-fed 49 times during the suffrage campaign. She stepped in-front of the King’s horse in the Epsom Derby. She died a few days later of the injuries she received. The WSPU arranged her funeral procession in London, thousands of people attended. 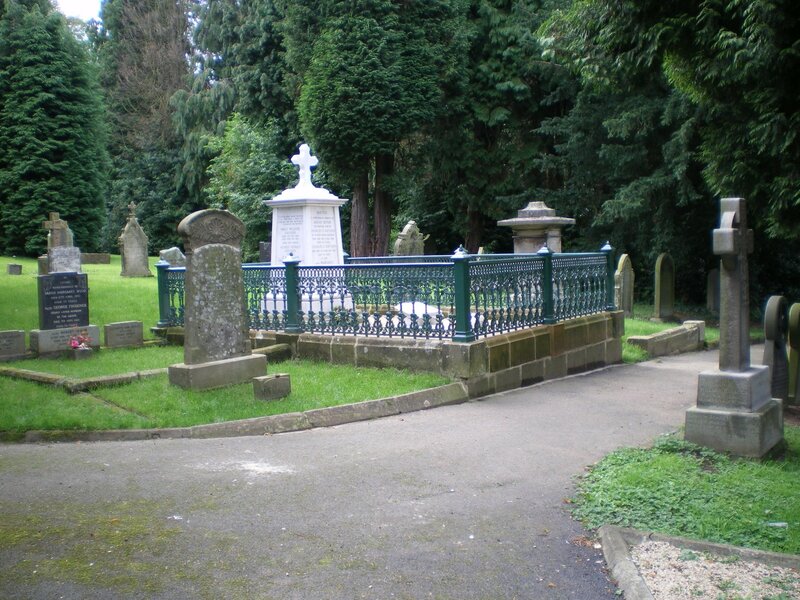 Her body travelled by train to the family plot in the graveyard in Morpeth. In 2016 the town won Gold in the Champion of Champions category in Northumbria in Bloom. In 2013 it won Gold Award Category Winner in Britain in Bloom. The town’s active U3A group has an imaginative portfolio of groups learning arts and crafts, reading plays, making conversation in French. For those who enjoy the outdoors there is walking five miles or longer among other things. In addition to the regular programme of groups there are often special events with invitations to visit other nearby groups. Click here for the complete list of activities. Morpeth Ramblers group is a part of Northumbria Area. The group meets at 9 am on the second and fourth Sunday of the month at the Library car park. New walkers are welcome. Bring a packed lunch and a little cash as we often find a tea shop at the end! For ten years the Greater Morpeth Development Trust (GMDT) has worked to improve the town and nearby countryside. The trust is a community led group. It has promoted quality projects to enhance the environment and safeguard the town’s heritage. It works hard to promote economic and social well-being. Read about their projects on their web site.